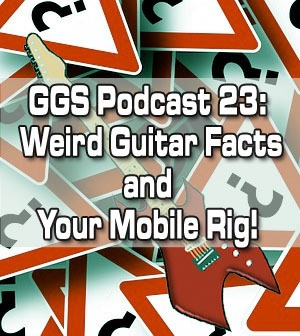 Home > Lessons > Podcast 23: Weird Guitar Facts and Your Mobile Rig! 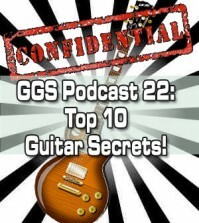 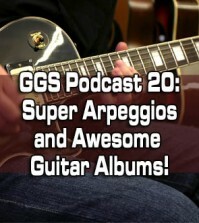 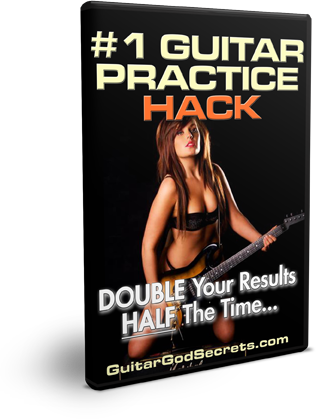 http://www.guitargodsecrets.com – In this latest PODCAST episode, we’ll take a walk on the weird side of guitar playing and tackle some funky facts about your beloved instrument. 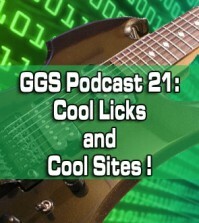 Also, we’ll get into some tech talk about the gear you need to set up your very own mobile rig! 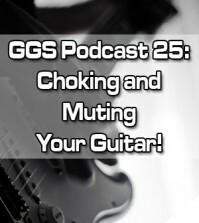 Trust me, it’ll be an interesting and ear-opening conversation, so tune in!